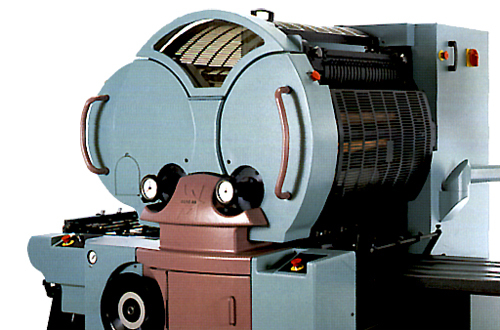 The EM-2000 printer was the first printer we worked on for Halm Industries. 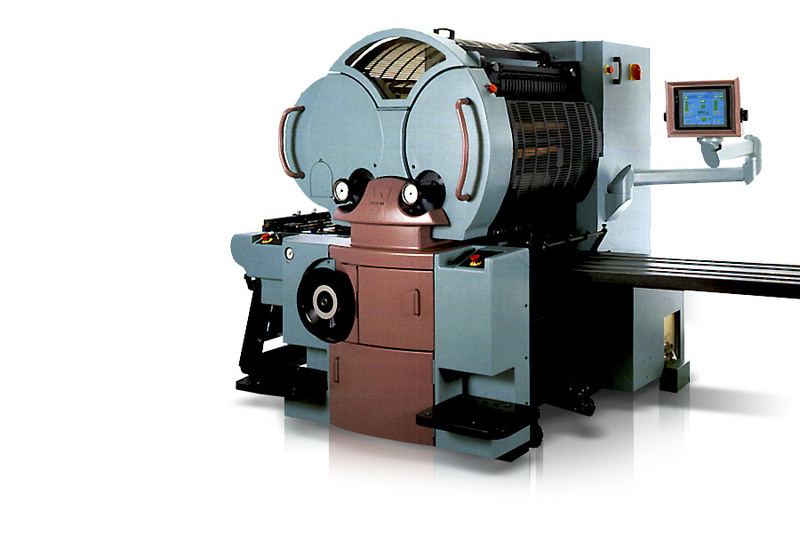 This was a concept printer, introduced at the Drupa show, featuring a 30" wide print capability. 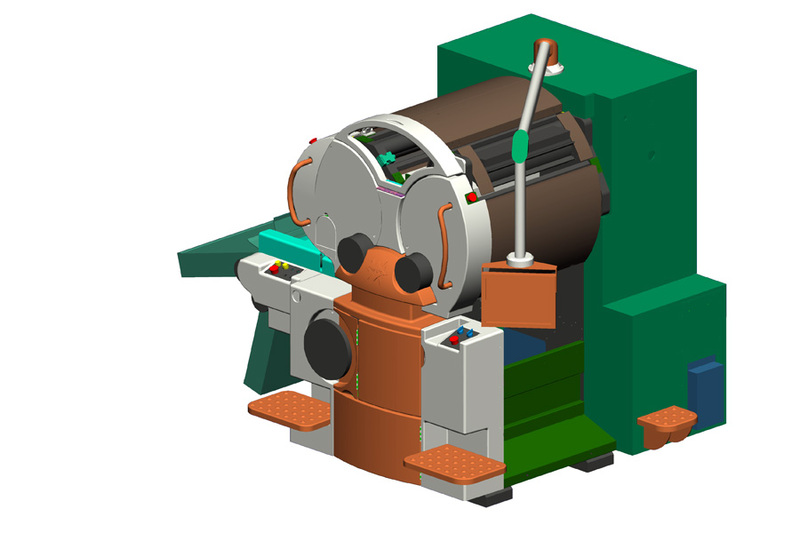 By researching and studying a typical printing press user interface and work environment, Vertex’s designers reached the final industrial design of the press. All maintenance areas and operational access areas are easy to access safely. We selected a pressure forming, fabrication method for the cover design. Vertex’s responsibilities ranged from industrial design, to mechanical engineering and fabrication as well as the assembly of the first fully operational units to be presented at the Drupa show.